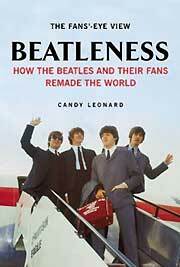 Author Candy Leonard puts a name to the feeling that Beatles fans have always had about their favorite group. 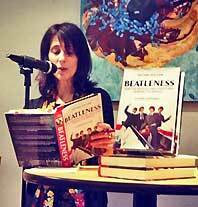 Candy’s wonderful book, Beatleness, is a fascinating trip through Fab Four history with a decidedly different perspective–rather than simply recount the group’s history, she spoke to hundreds of Beatles fans who told her how they felt about the group’s music at different points in their career. Did fans react more favorably to early songs? How did they feel when the group broke up and went their separate ways? All of this and more is discussed in Beatleness. On tonight’s repeat edition of Pure Pop Radio: In Conversation, airing at 7 pm ET (4 pm PT), Candy sits in with Alan Haber to talk about her book and comment on how fans felt about three great Beatles songs: “Norwegian Wood,” “Nowhere Man,” and “The Word.” The whole world gathered together to experience the Beatles phenomenon. Candy’s extensive research pays off with unique perspectives from baby boomer fans. 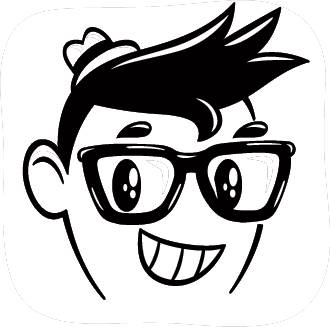 Tune in tonight at 7 pm ET (4 pm PT) to hear Candy talk about Beatleness. And, if you don’t already have this wonderful book, go here and get one for your very own. This entry was posted in Pure Pop Radio: In Conversation and tagged alan haber, beatleness, candy leonard, interview, pure pop radio, Pure Pop Radio: In Conversation, streamlicensing. Bookmark the permalink.